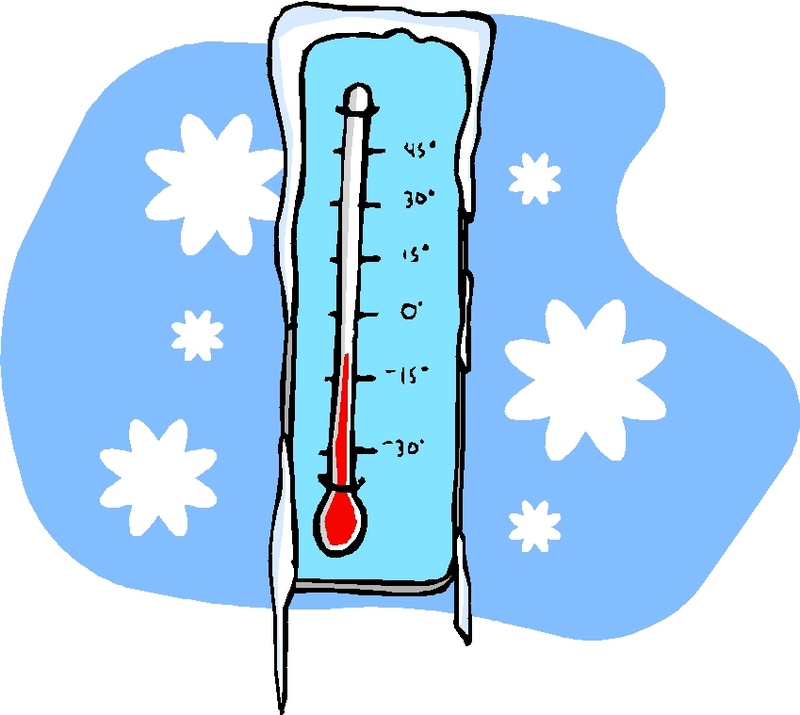 Elementary school students are expected to go outdoors for recess, unless the wind chill factor falls below –5°F. Parents and guardians should be certain that their children are appropriately clothed with mittens, hats, coats, etc. During the winter months, sometimes parents request that their children remain in the classroom during noon recess. Such requests are difficult to honor because duty-free periods are provided for instructors at this time, and the rooms are not under teacher supervision. We have found that a short period of outdoor exercise generally refreshes children and gives them the opportunity to stretch and exercise muscles. Students arrive back in the classroom with renewed focus on learning.